iPhone 6s is provided with a Touch ID version 2, which is better than the one on iPhone 6. 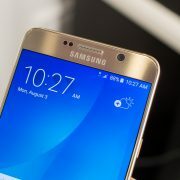 The version 2 can recognize fingerprint faster and it is also more accurate. At this moment, Apple uses the Touch ID 2 technology on iPhone 6s and 6s Plus. 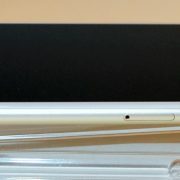 It’s placed on the home button. Unfortunately, this new version of Touch ID is not perfect. 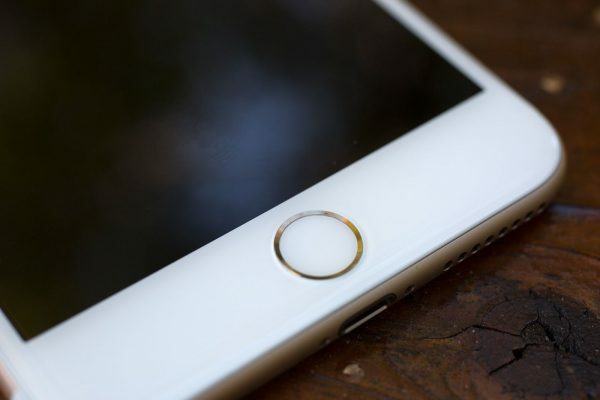 Some users recently reported that they felt the Touch ID gets hot when used.The hot Touch ID home button on iPhone 6s issue occurs when the user opens the lock screen or when trying to access certain applications. Here, we are going to share some solutions for this issue. Let’s start with this simplest and the most basic solution. 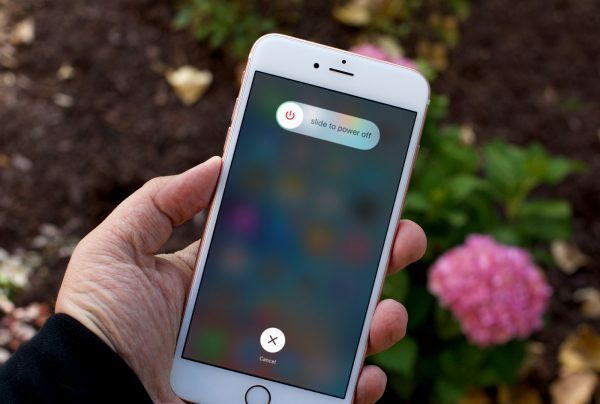 Shutdown your iPhone 6s by pressing and holding the Sleep/Wake button. Drag the “slide to power off” from left to right. 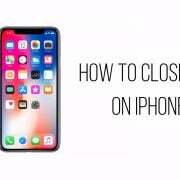 This will turn off your device. Wait a bit, while the temperature of the Touch ID reduces. Then, to turn on the iPhone again press and hold the Sleep/Wake button until the Apple logo appears. 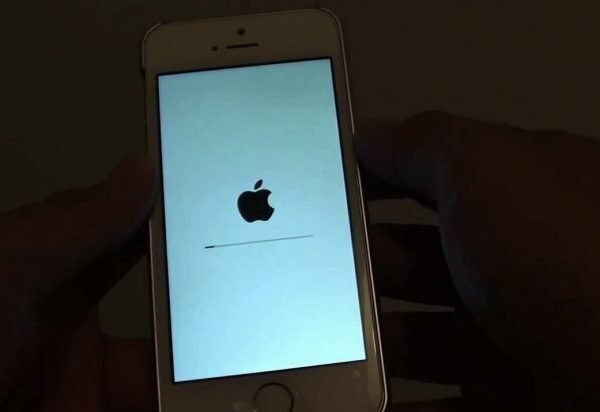 Resetting the iPhone often works to solve some common issues. The steps are not complicated at all. 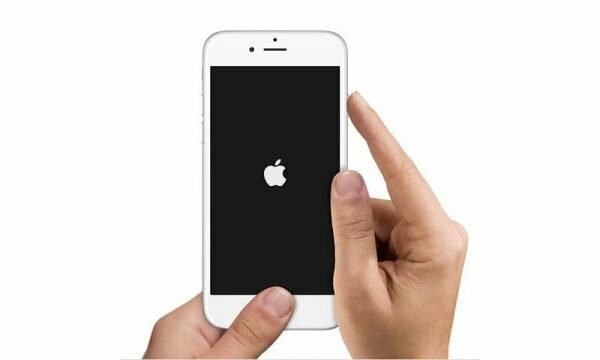 Press and hold the power and home buttons for a few seconds until the iPhone restarts. After the restarting process is completed, try to use the Touch ID and check if you still feel the hot Touch ID home button on iPhone 6s. The issue might be caused because we were not registering our fingerprint properly. 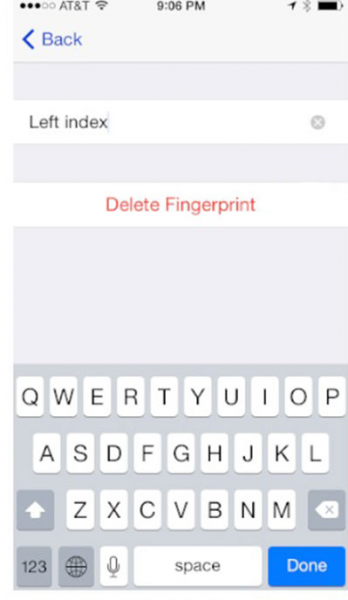 Removing Touch ID and the adding it again may solve the problem. 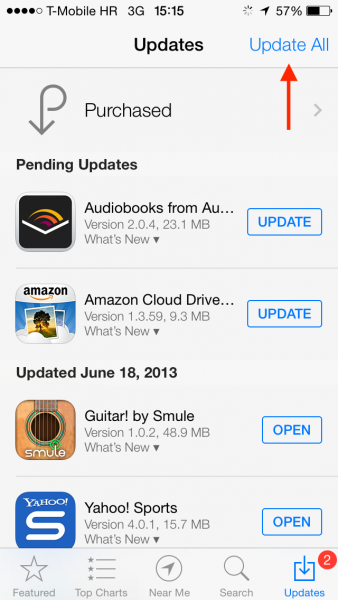 The software update may solve the issue you are experiencing with the Home button. Connect your iPhone to a power source and to a Wi-Fi network. Go to Settings >> tap General >> Software Update. Tap Download and Install. 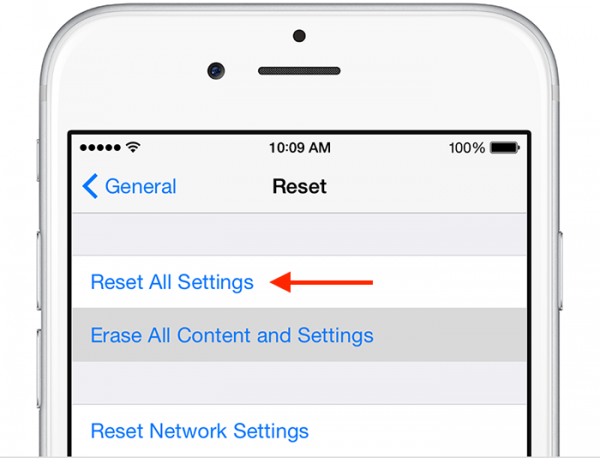 Resetting all the settings of your iPhone 6s is another potential solution. Your data won’t be erased. Setup your iPhone 6s as a new device.